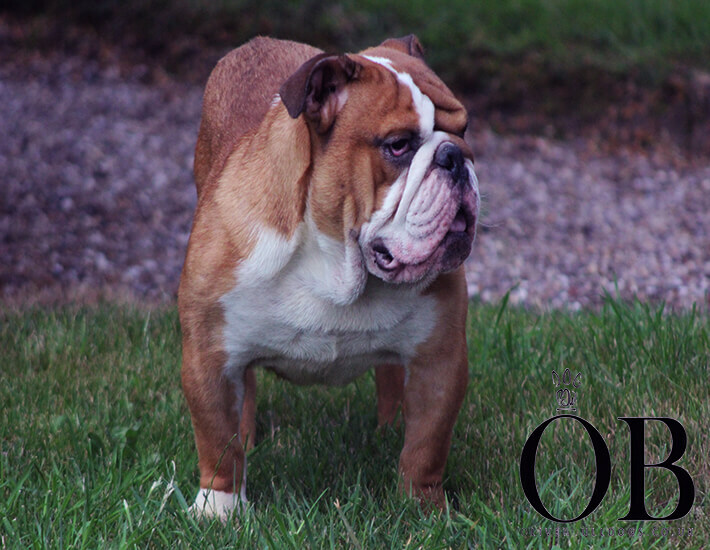 To work alongside our OB dogs, we are proud to introduce AJ-Alfred Junior, our Red and White British bulldog boy. 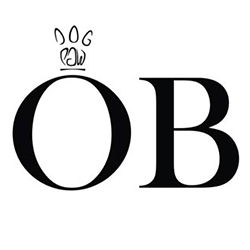 Part of the royalty family, AJ is the son of our outstanding King Alfred. 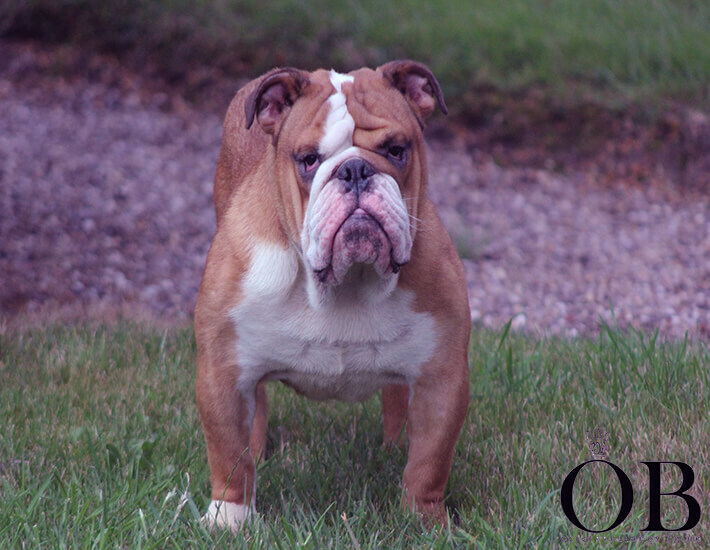 He is very muscular, full of wrinkles, no deformity, a classic example of a fit healthy Bulldog with no health issues. 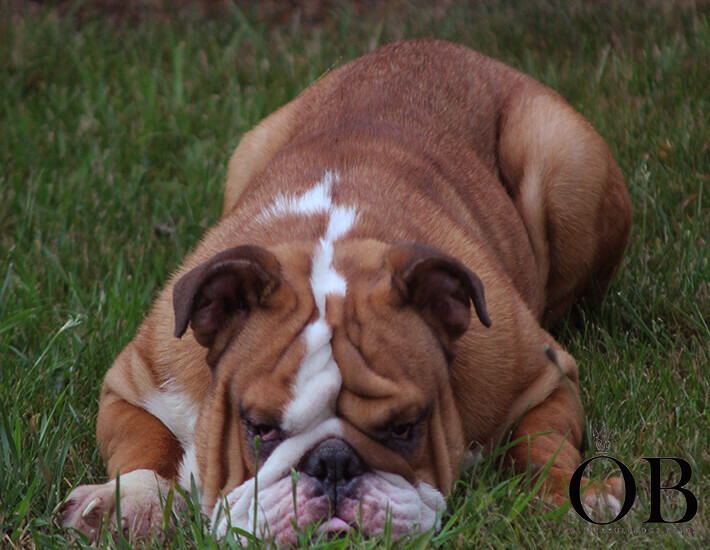 He has a loving soft temperament and has been raised to work alongside our boys to meet our customers needs. 02/07/17 Sperm tested result came back with 94% mobility! If any of our customers have pictures of aj’s puppies please send them in.